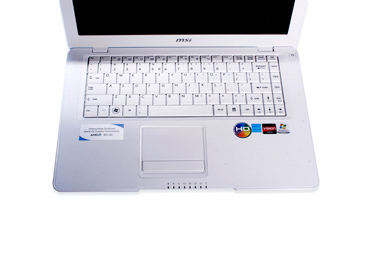 The MSI X430 is a slim, thin and light laptop with a 14-inch screen and based on AMD's "ultrathin" notebook platform, the Athlon Neo MV-40 1.6GHz processor (also found on the MSI Wind12 U210). The MSI X430 is little more than an oversized netbook. Buy it only if you are unconvinced with small-sized netbooks, and want a bigger, larger screen and keyboard to work with on a day-to-day basis.